When I say that I lived in Boston for 12 years, I really mean Cambridge, MA. Cambridge, on the other side of the Charles river, is the left-wing, intellectual counterpart to the financial centers / 1 percenter character of downtown Boston. 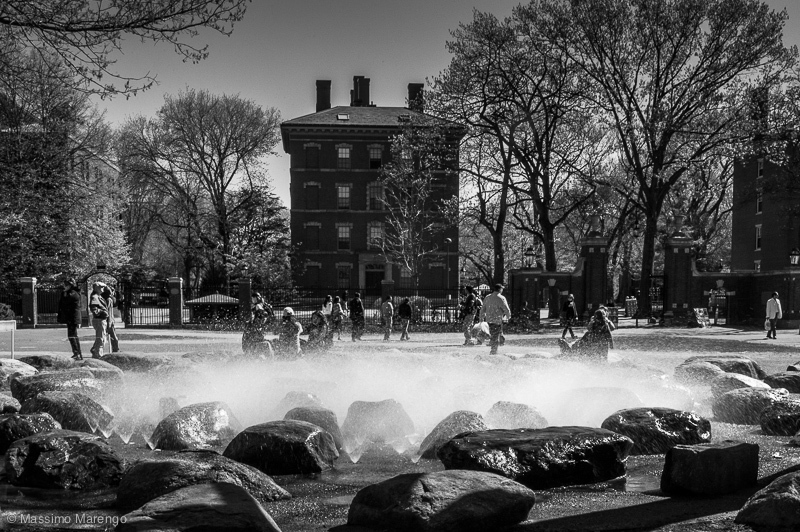 Hosting both Harvard and MIT, even its name is a tribute to its ivory-tower destiny. When in 1636 the legislature of Massachusetts Bay Colony voted to form a College for training its Puritan ministers, the school that would later become Harvard University was established in the village of Newe Towne. In less than two years, as the College was becoming more and more successful, the name of the village was changed to Cambridge, in honour to the renowned England university. 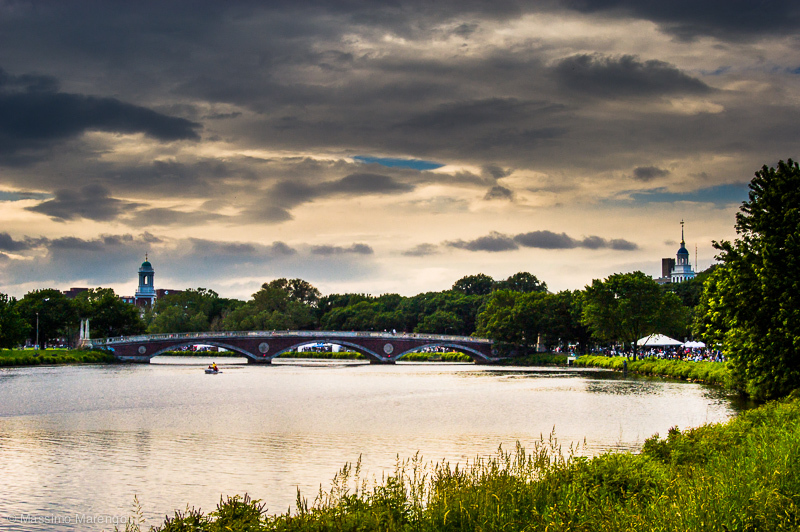 That sealed the fate for the little village across the Charles river, destined to become a beacon of culture and power that century later would rival its namesake across the pond. The center of Cambridge is Harvard Square, the original location of Newe Towne, and the current site of the Harvard Yard. That's where you find the red-brick-ivy-covered buildings one typically associates to an ivy-league University. They are still there, the old dorms where the freshmen stay when they arrive to the College, to be inoculated with the germs that will make them true-crimson pureblood harvardians for the rest of their life. Even today, Harvard is the university most associated with the US ruling class, a class of lawyers and graduates from its famous school of Government dedicated to John F. Kennedy, J.F.K. Despite being established by the legislature of the Colony, Harvard is now a private University. A huge one, with an endowment so large (over 30 billion dollars) that if it wants, Harvard could offer free education to all its students. Then there is the MIT. Closer to the river, the Massachusetts Institute of Technology was established two days before the start of the civil war when the country realized that the development of science and technology was essential for its future (oh, how would you wish this is still true). It was modeled after the tradition of the european polytechnic schools. It is now one of the most selective universities in the world, with less than 8% acceptance rate. Many of the technological inventions that define our age have originated in halls of the MIT, whose symbol is the large dome visible across the river in the photo at the bottom. Strangely enough, the main rivalry of MIT students is not with Harvard, but rather with the California Institute of Technology, the Caltech in Pasadena, California. The story of the pranks between the two schools is legendary, and includes a real spanish cannon stolen from the Caltech campus and transported cross country to the MIT. This is just one of the many hacks for which the MIT students are famous.